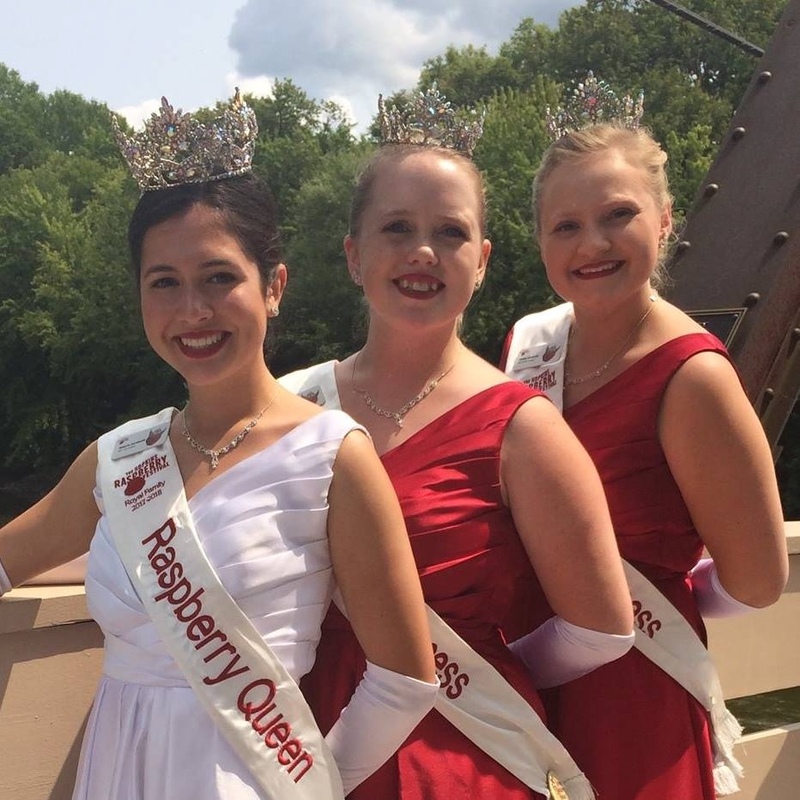 Mainstreet Project Won’t Affect the 81st Festival – Hopkins Raspberry Festival! 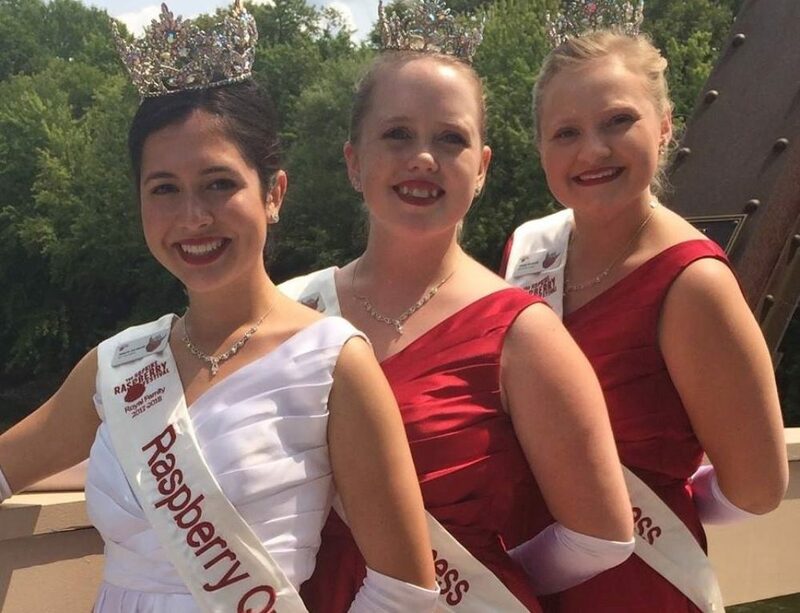 During the summer of 2015, the City of Hopkins will be making improvements to rehabilitate the pavement and streetscape along Mainstreet. 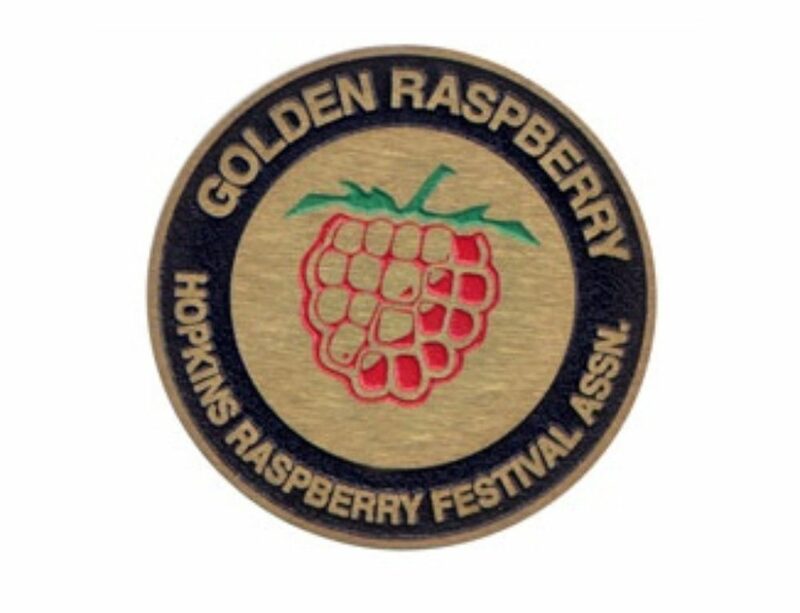 The City of Hopkins scheduled the project phases so there will be no, or only minimal impact on the Raspberry Festival events. 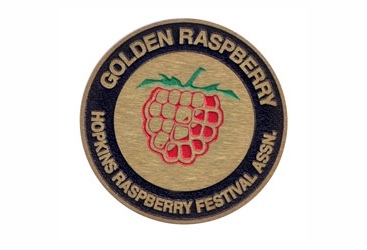 A big thank you to Hopkins’ city staff for taking the festival into consideration in their planning! For more information on the Mainstream Reconstruction Project, click here.